It is estimated that every 15 minutes a baby is born in the United States going through opioid withdrawals. This statistic is according to new research done by Vanderbilt University, and it shows a 433% increase in neonatal abstinence syndrome in the past ten years. These numbers, just like almost every new statistic that is released in regards to opioid abuse in this country is staggering and as much as we have attempted to combat this issue—thus far it does not appear to be ending any time soon. For a period of time it was thought that methadone might be the answer to opiate addiction, and the drug, which was created in the 1930s in Germany as a means to synthetically produce an opiate-like effect, started to be given to heroin addicts at clinics, in order to keep them from engaging in illicit and illegal behaviors in order to get their drugs. For some, these methadone programs were successful, allowing them to go about their day without experiencing withdrawal symptoms, and allowing them to no longer have to steal in order to feed their addictions. However the vast majority of individuals found themselves hopelessly addicted to methadone, and since they only were allowed a limited supply per day, they started to use heroin and other opiates in conjunction with their methadone. When this occurs a vicious cycle of addiction was created that often times was worse than the initial addiction they were being treated for. Today the preferred method of helping individuals either deal with opioid withdrawals or to help them wean off of opioids is suboxone or subutex rather then methadone, but with that said there are still an estimated 1,400 methadone clinics in the country, and an estimated 254,000 methadone patients. Coming off of methadone can be rather difficult, and the detox process and rehabilitation process need to be suited towards methadone abuse. So if you think that you may have an issue with methadone, please see the number down at the bottom of this page, as we will get you in contact with people who can help. What are some of the Short Term Effects of Methadone? Since methadone is an opioid, the short term effects of methadone are very similar to that of other drugs such as Oxycontin, Percocet, suboxone, or fentanyl. However, one of the short term effects of methadone that is listed as a potential, is death, which is something that is possible with other opioids, but necessarily listed among the side effects. The CDC estimated that roughly 5000 deaths occur each year due to methadone overdoses and they have noticed a six time increase in this figure since 1999. However even though death is one of the potential short term effects of methadone, many individuals still use the drug, and even use it not as prescribed. Beyond experiencing a fatal reaction to the drug, individuals who take methadone, could possible experience seizures, allergic reactions, issues with their bowels and urinary systems, and they often time experience drowsiness that causes them to fall asleep at inappropriate moments. The latter short term effects of methadone is probably the most pronounced effect that people notice when it comes to whether or not an individual is using methadone, because people who use the substance, even if they have used it for a long time, will experience a nodding out, where they fall asleep randomly, and even while they are engaged in activities that should keep them awake. If you are experiencing any of the short term effects of methadone listed above then you should seek professional medical assistance immediately. This drug is incredibly potent and incredibly powerful and should not be taken lightly. If you are using methadone recreationally then you should stop usage immediately as the drug can cause tremendously uncomfortable withdrawal symptoms if used for an extended period of time, and individuals often times find it difficult to break free from methadone addiction. If you are currently going to a methadone clinic in order to get your methadone dosage, and you are experiencing any negative side effects, then you should address this with your physician immediately and see what the best course of action is moving forward. 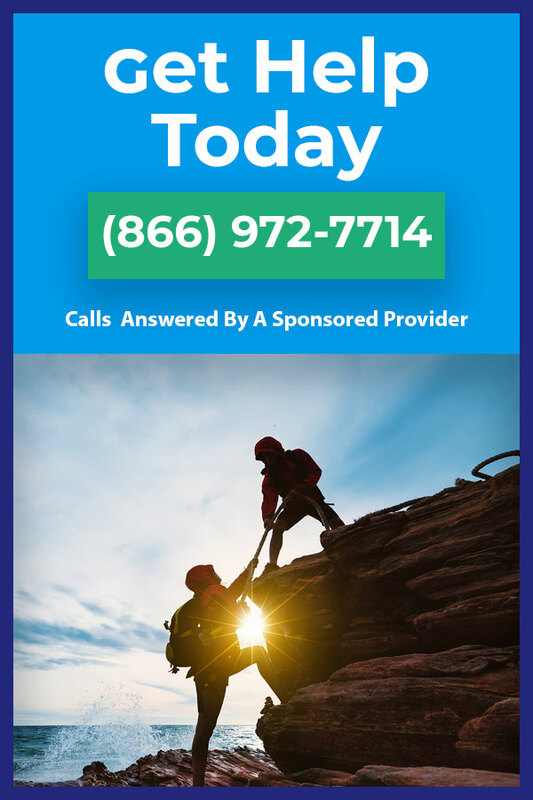 They may suggest that you discontinue usage immediately and attend a substance abuse treatment facility, or they may have another suggestion for you on how you can finally get out from under your addiction. For family member and loved ones of methadone users, it can be very difficult to watch as a person close to you struggles to battle their addiction. While methadone can be effective in helping to curb cravings for more illicit opiates and opioids, it does not necessarily constitute a long term solution for dealing with addiction. As a family member or friend, you may be glad that your loved one is no longer stealing from you in order to get their drugs, but you may have some misgivings about the viability and sustainability of a methadone program. These are understandable feelings to have and rather than allow them to gestate in your mind, you should reach out to professionals and discuss any apprehensions you have. The same thing should be said for an individual who is currently on methadone. Attempting to stay on this drug for extended periods of time can cause more complications then are wanted, and so if you are at a point where you believe that methadone maintenance may not be the best option for you, then please continue to read the section below in order to find out what options you have in terms of treatment and recovery. Giving up a life of addiction is never easy, but you will find that living drug free is much easier then coping with the short term effects of methadone, and in the long run it will afford you the life you have always wanted. Are you struggling with Methadone Addiction? If you find that you cannot stop using methadone even though you would like to, then you may be suffering from methadone addiction. While you may be embarrassed by the fact that you cannot stop using drugs, it is important to understand that addiction is an actual recognizable disease and as such you’re inability to stop on your own should not be a cause for shame or guilt. It is estimated that 1 in 6 adults in the United States suffer from addiction, so you are not alone in your struggles, nor do you have to fight them by yourself. So if you are at the point where you would you like help overcoming your addiction, call us at 1-866-972-7714. We are standing by to provide you with the best treatment and recovery options, so that you can finally leave behind your old life of addiction and start new on the road to recovery. Call now!